WeylChem InnoTec a streamlined and flexible organisation. WeylChem has three operative Business Units representing ist core businesses and services: Analytics,Contract Research & Piloting and Custom Synthesis. The business units are supported by a Sales and Marketing team with dedicated resources plus Customer Services. 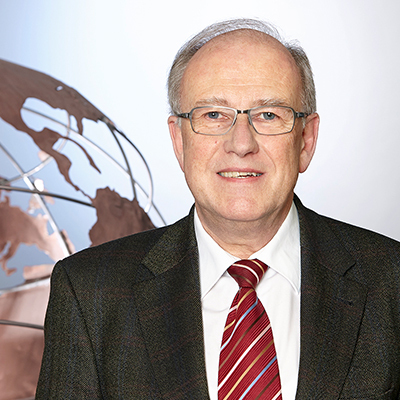 Dr. Ottmar Wink studied at the University of Mainz and holds a Ph. D. in organic analytical chemistry. He started his career working for Hoechst AG in the Central Research with focus on product analytics and metabolism research for plant protection division. 1988 he has been promoted to head of analytical department of Cassella AG, which became later part of Clariant, Allessa Chemie and WeylChem Group in late 2013. Since August 2017 he is a managing director of WeylChem InnoTec. Ottmar is married and has two children. He lives with his wife close to Wiesbaden. Dr. Bernd Mucha, Managing Director of Allessa GmbH and WeylChem Höchst GmbH, received a PhD in organic chemistry from the University in Hannover. He started his career working for Hoechst in polymerisates, polyvinylalcohol business. 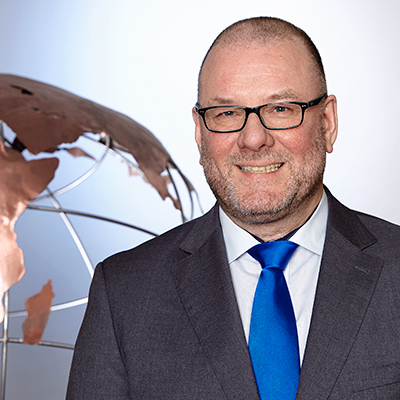 After several appointments in R&D, operations and as a member of the central strategic planning team (ZDA) within Hoechst and various other senior management positions in 2010 he finally became Managing Director of CBW GmbH in Bitterfeld. Furthermore, Bernd is a PMI certified project manager, PMP. He joined WeylChem Group of Companies in March 2017 as Managing Director of Allessa GmbH and WeylChem Höchst GmbH. Bernd is married with three grown-up children and enjoys golf and cross-biking and lives with his wife in Leipzig.